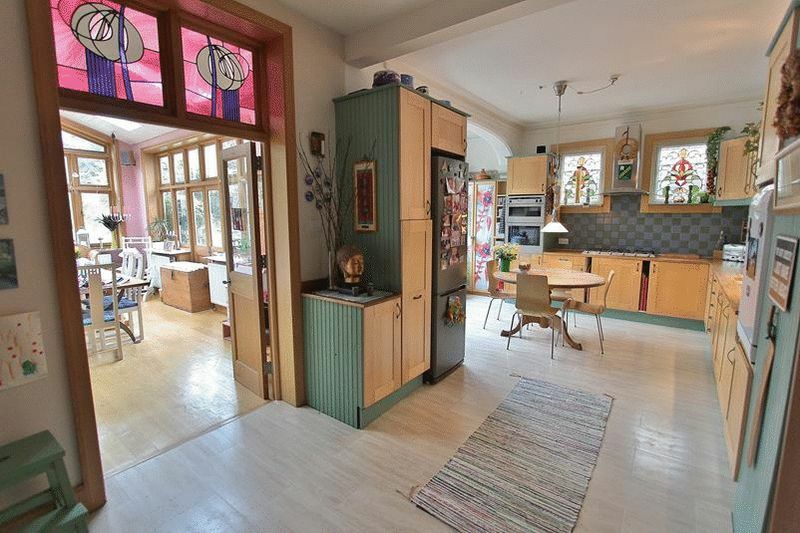 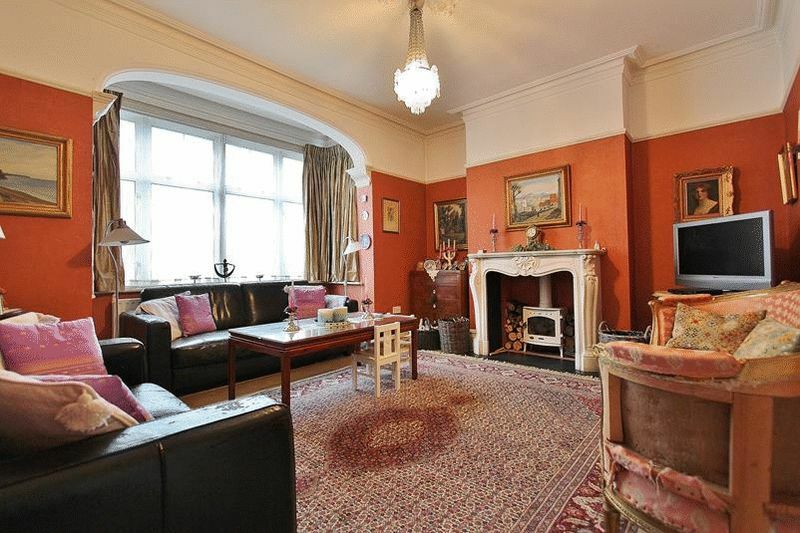 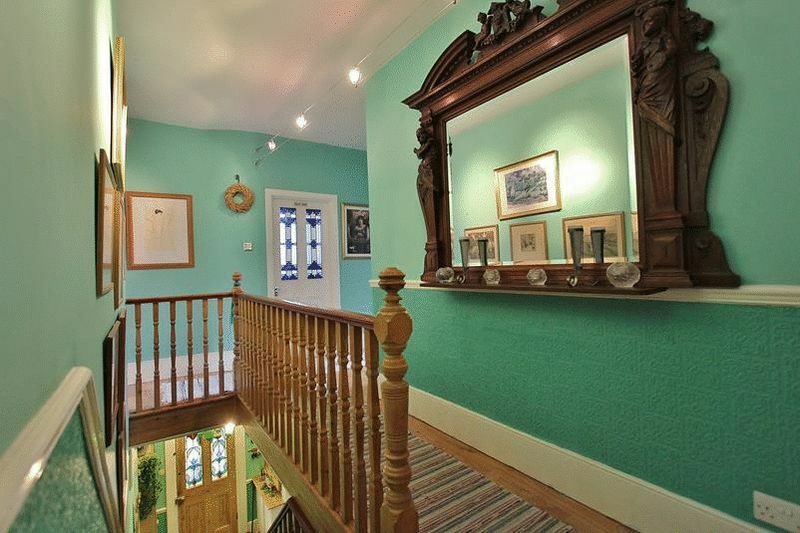 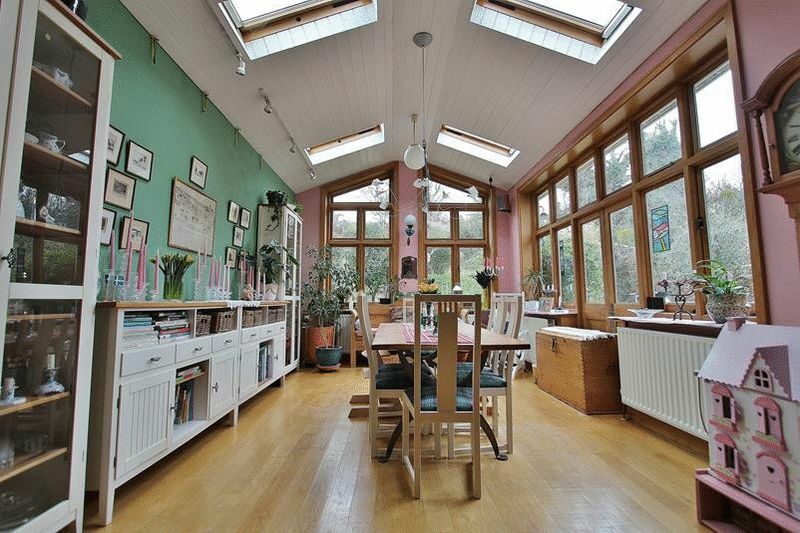 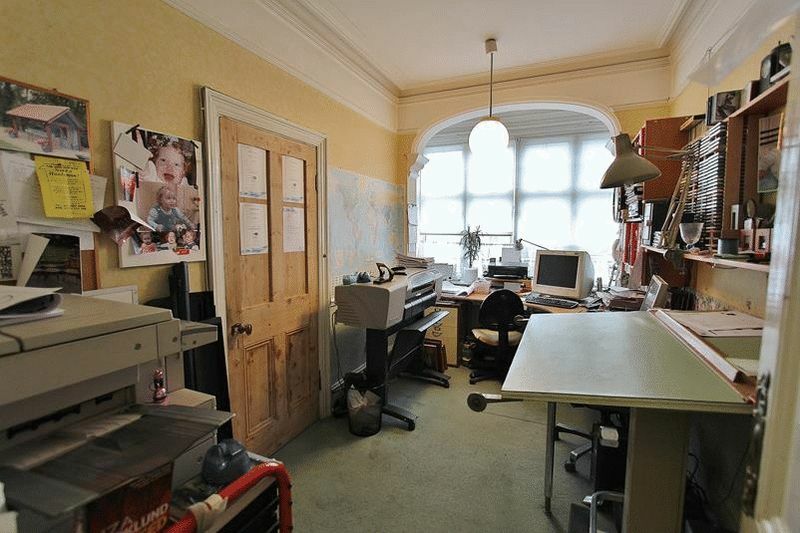 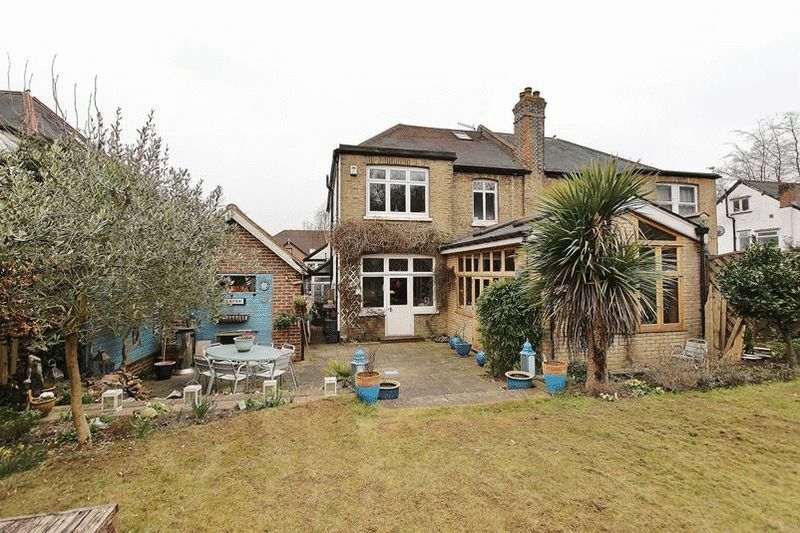 Attractive Family Home retaining much Character and Appeal. 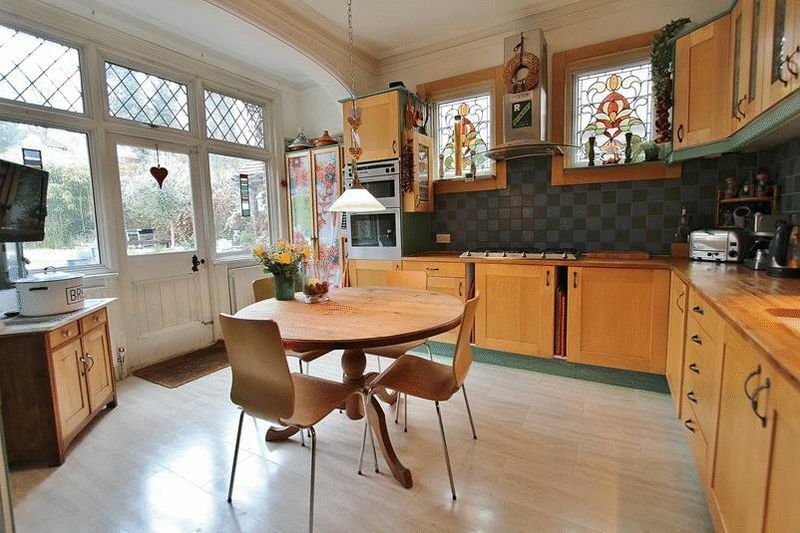 Many original features stained glass windows, ceiling roses, cornices etc. 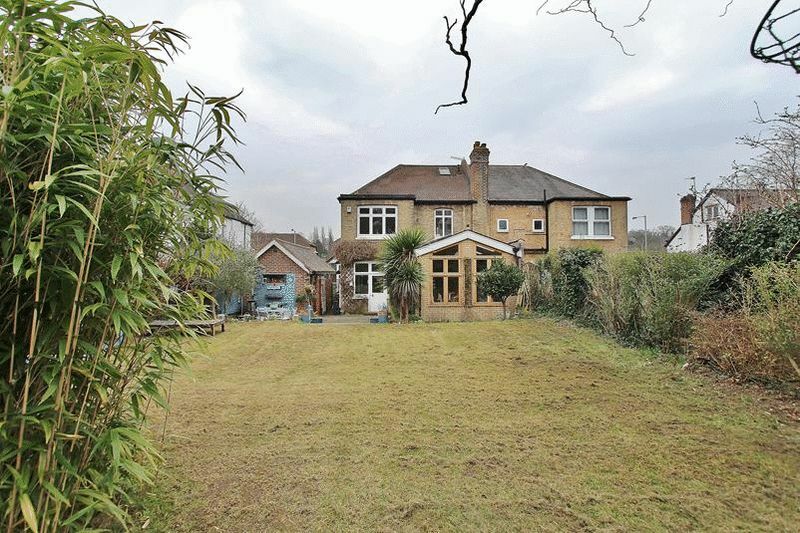 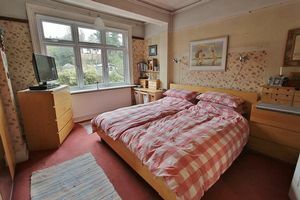 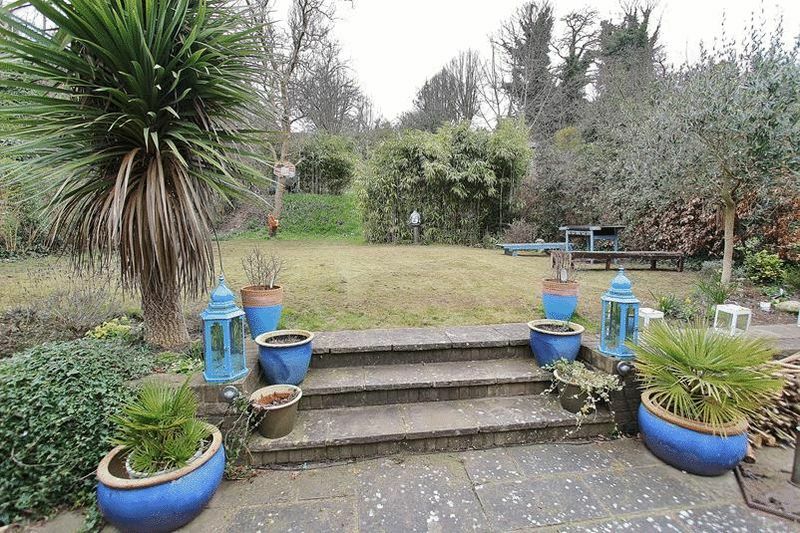 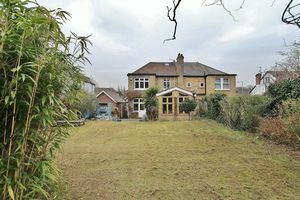 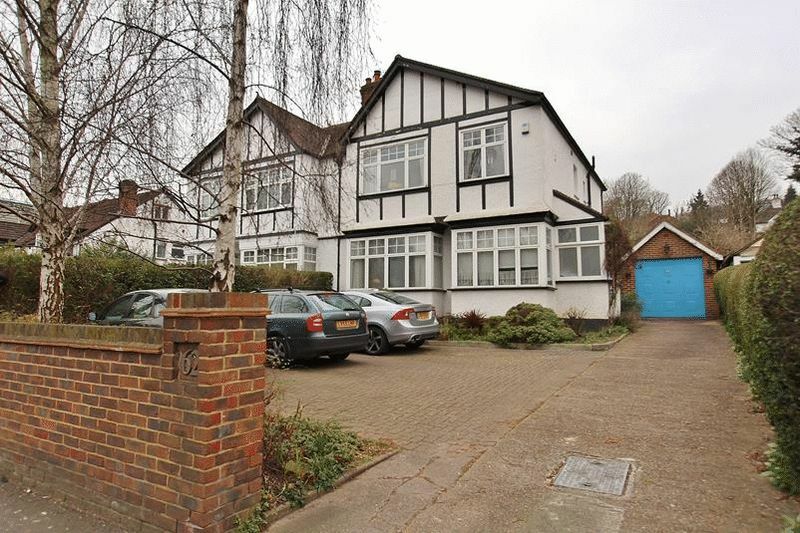 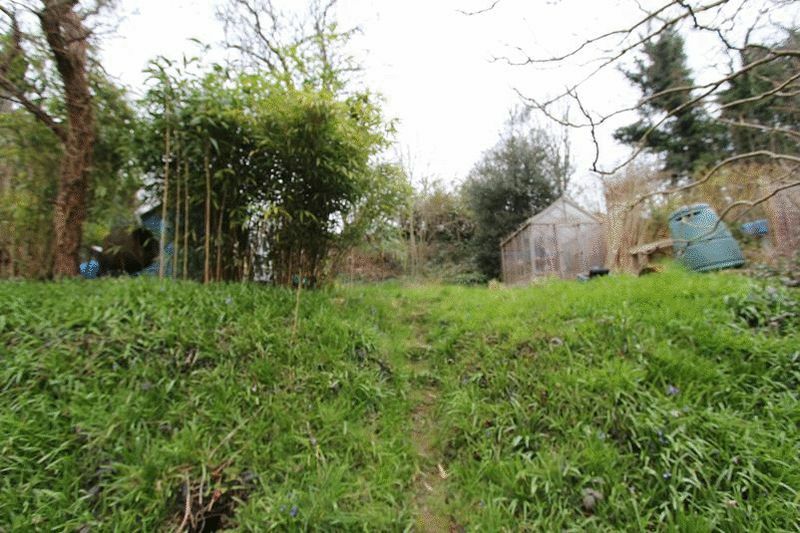 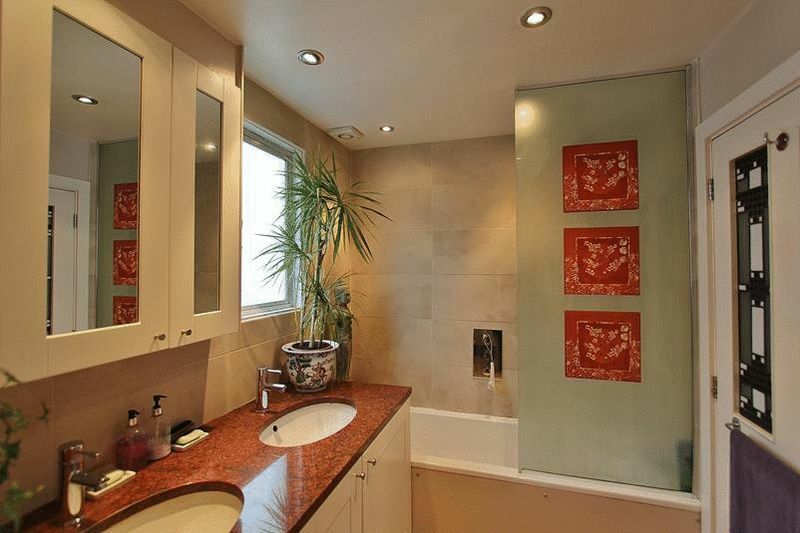 A large older style Semi-Detached House situated on a well established plot within half a mile of Purley Town Centre. 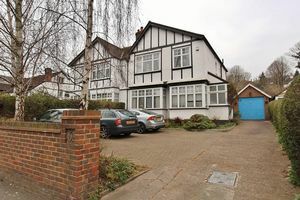 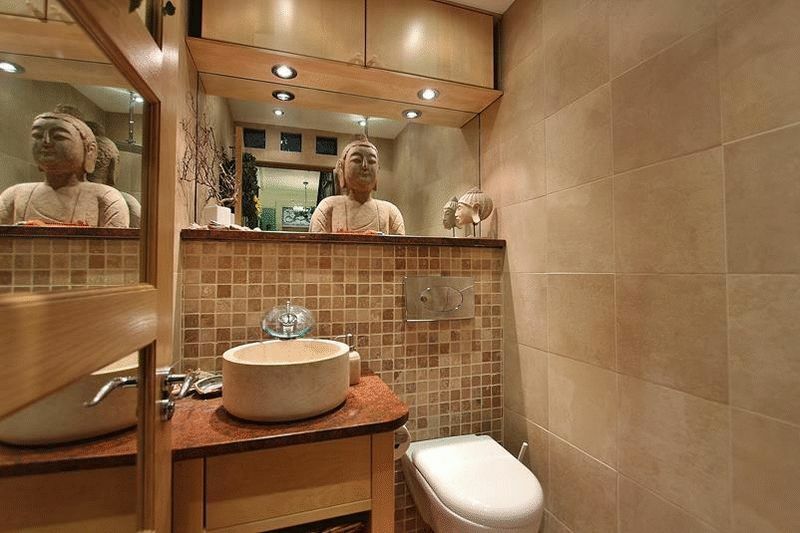 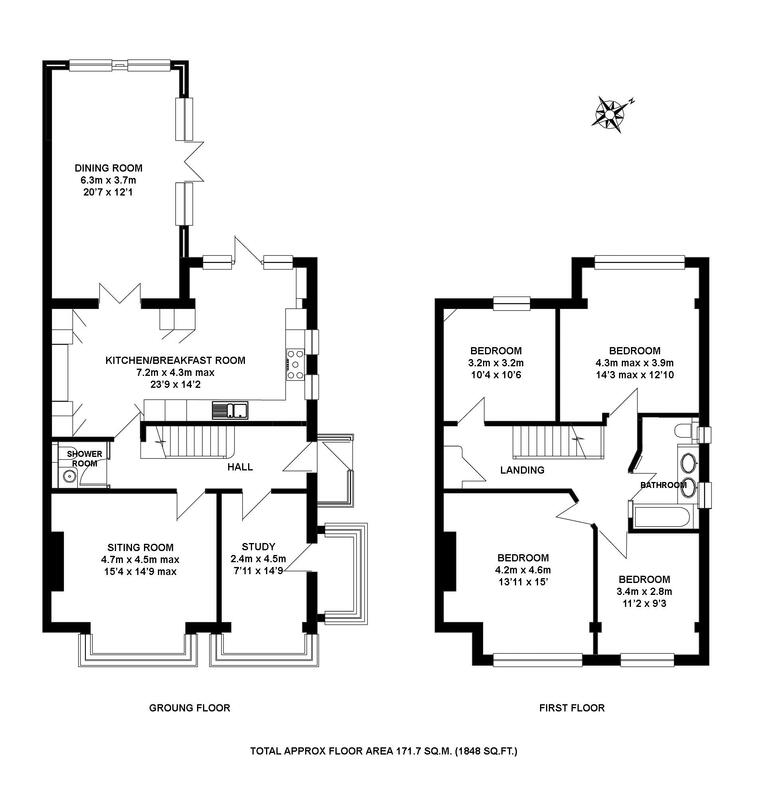 This most attractive family house provides bright and spacious accommodation on both floors with 4 double bedrooms and a large family bathroom, and to the ground floor, a superb sitting room with fireplace, a study and an extended open plan kitchen/breakfast/dining room and useful ground floor wet room. 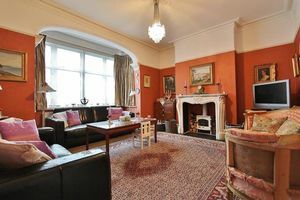 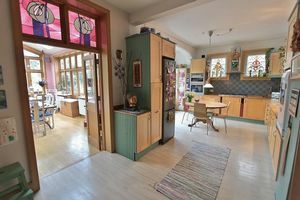 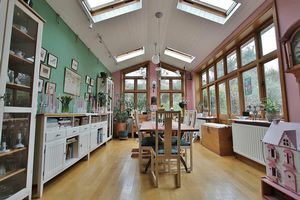 The house retains many of its original features and has a wealth of character and appeal with original stained glass windows, ceiling roses and cornicing and many other attractive features. 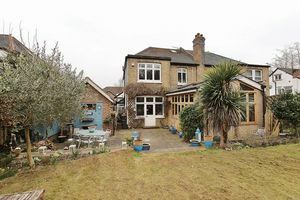 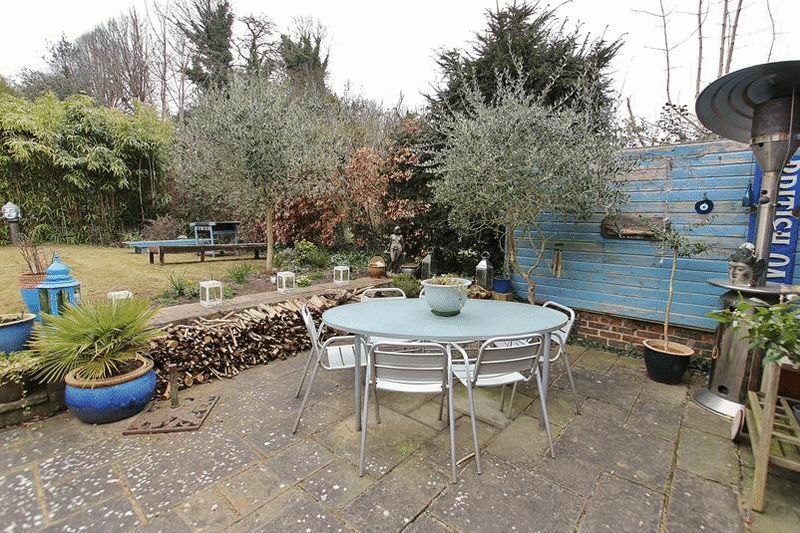 Externally, there is ample parking for several cars leading a Detached Single Garage and at the rear, a large well established westerly facing rear garden with a wide variety of mature shrubs and flower beds.